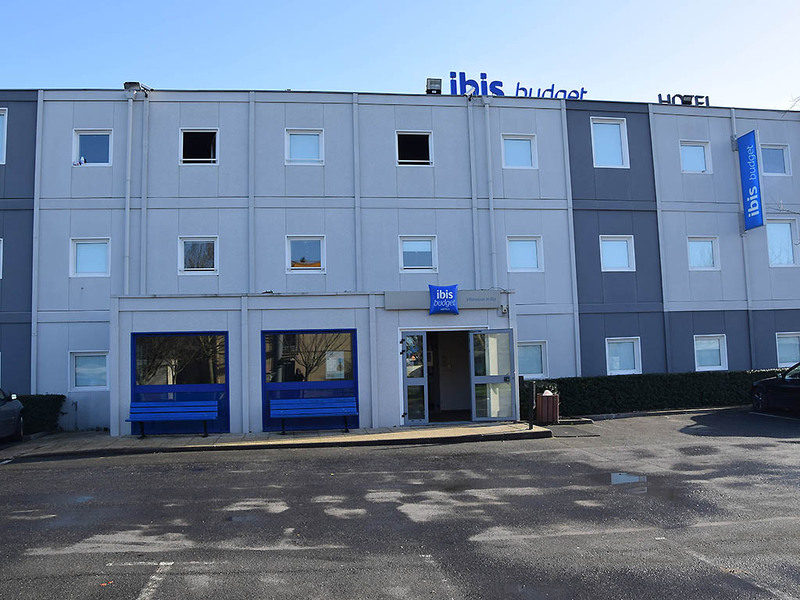 The IBIS Budget Hotel of Villeneuve-le-Roi is located 8 km from Orly Airport and 50 minutes from Disneyland Paris Park, ideal for entertainment. For your tourist activities, Paris is 20 km away, accessible by RER from and Versailles direct by RER C. For shopping, 3 regional malls: Créteil Soleil, Beautiful Thorn, Carré Sénart. Free WiFi, Canal + and Canal.